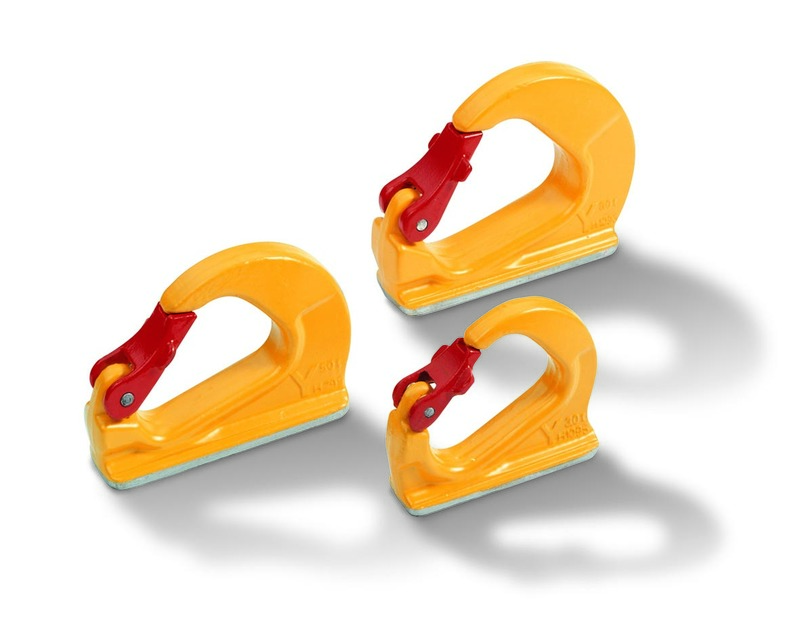 The ASH range of universal weld-on hooks are ideal for use on spreader beams, low loaders and excavator link arms. 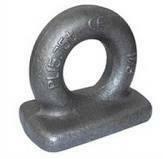 The hook and safety catch are finished in an epoxy resin coating for added corrosion resistance. The versatile weld-on lifting point from Gunnebo is widely used as both lashing and towing points for articulated lorries, as well as proving an ideal flexible lifting point for a multitude of lifting applications. The Admiralty Pattern rectangular base eye plate has been in use for over 50 years. 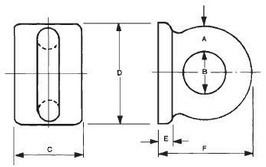 The robust compact design continues to be popular as anchorage and lifting points alike. Each unit is proof load tested before leaving the manufacturers, but the actual Safe Working Load is subject to the correct welding procedure and safety factors applied.